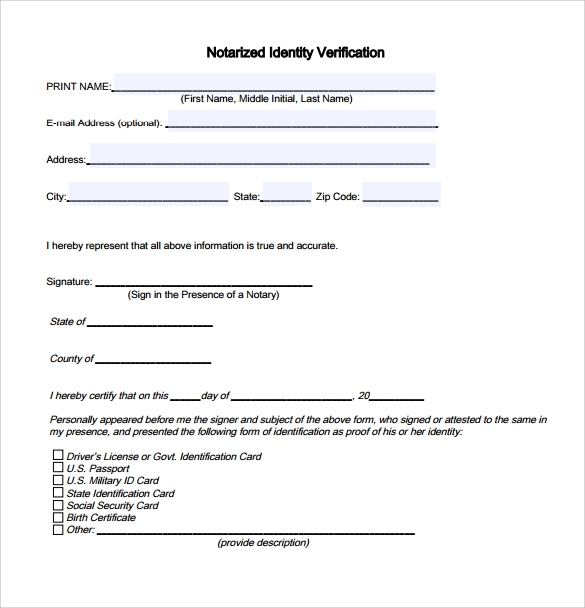 Notarized letter is a letter written to a person that is already stamped from a notary person. 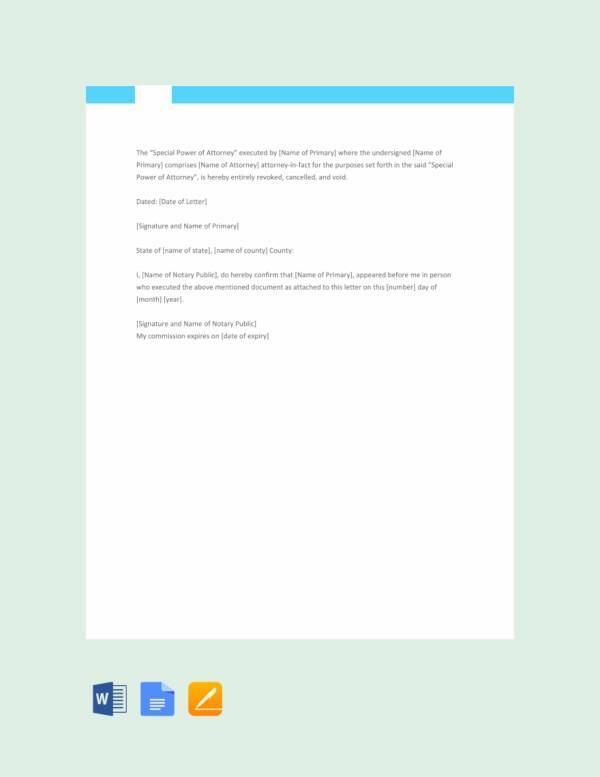 It makes the document legal and vital. 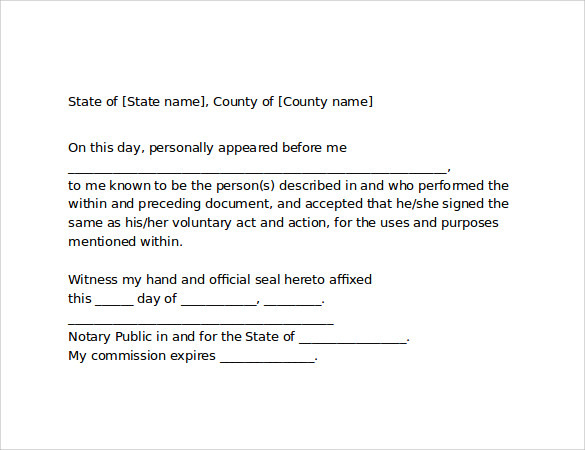 A notary will ensure that it is done with full intention and not against anyone’s will. 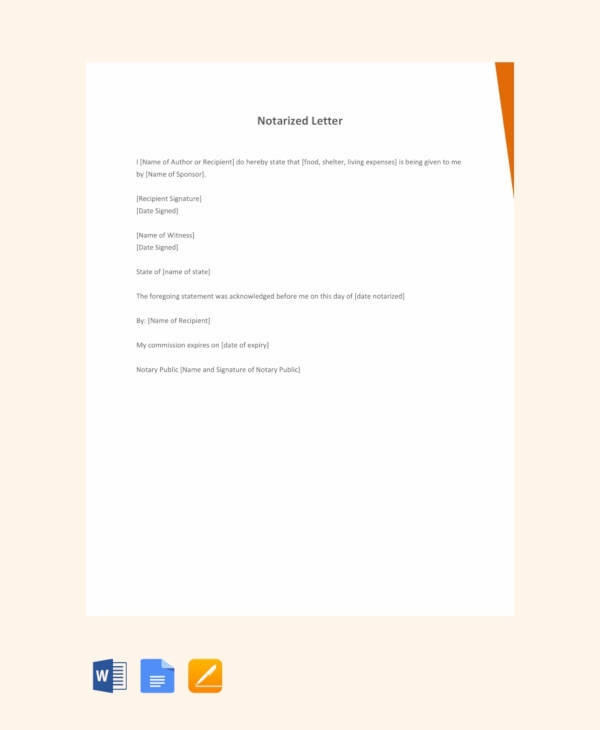 It contains the name of the party and all other important information that will define the purpose of the formal letters. 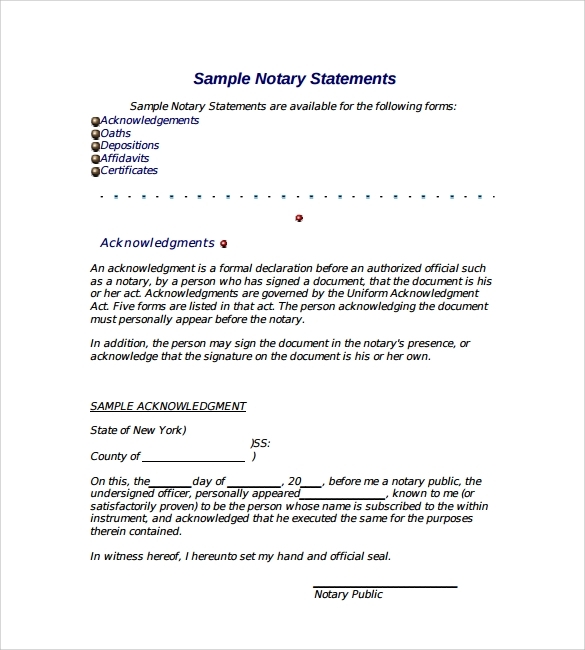 Why do we need a Notarized Letter Template? 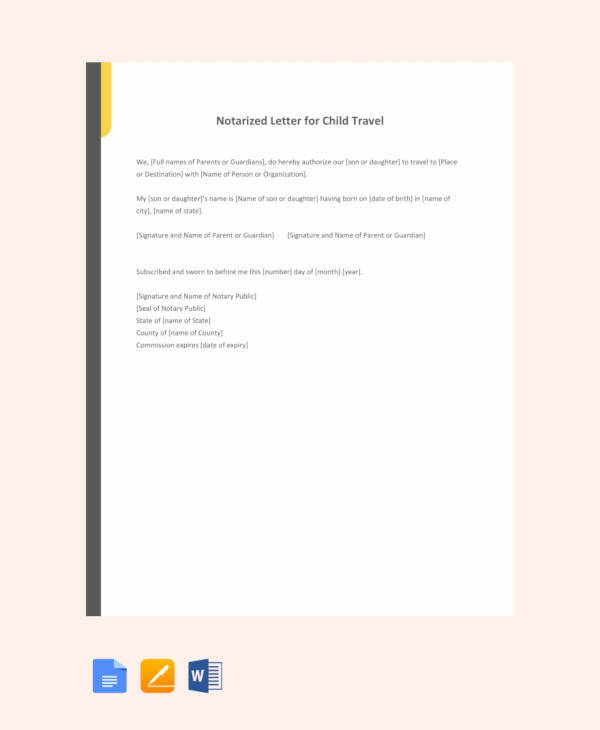 This sample notarized letter template is a sample notarized letter which a parent/guardian needs to submit to airport authorities while travelling with a minor.The custom made letter mentions all the details related to child and the place where the minor child will be residing. 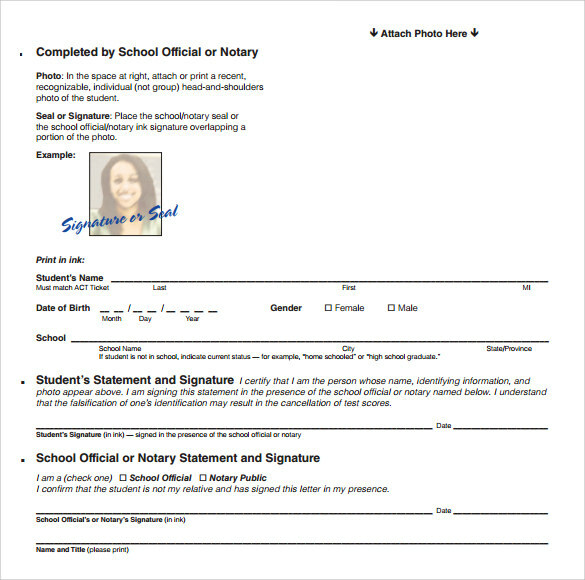 The sample template can be downloaded online for free use in various formats like Word, etc.You may also see proof of income letters. 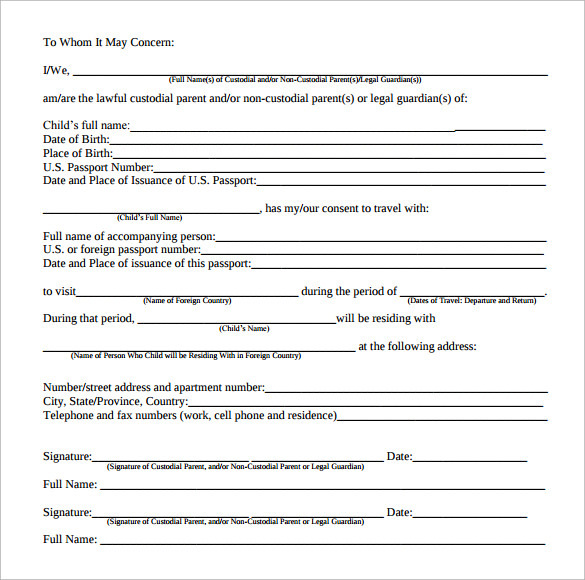 When do we Need a Notarized Letter Template? 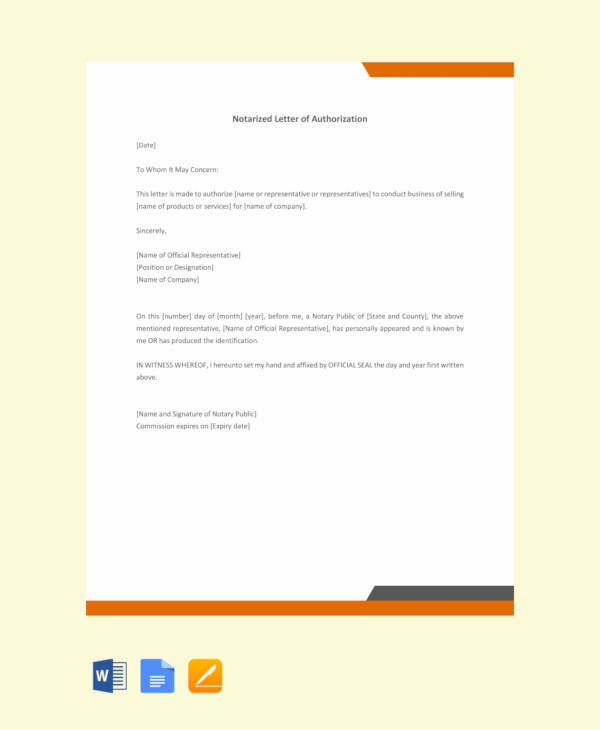 The need of a Notarized letter template arises then. 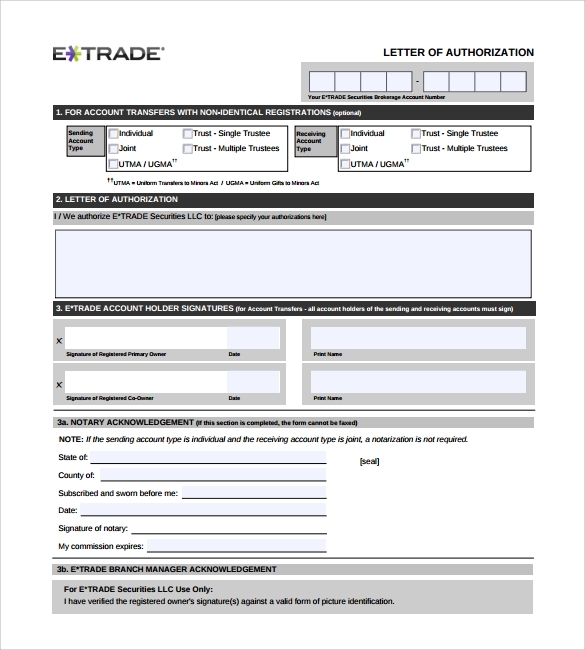 These Professional Letters are easily accessible for use during times of need. They can be downloaded from online source for free usage. 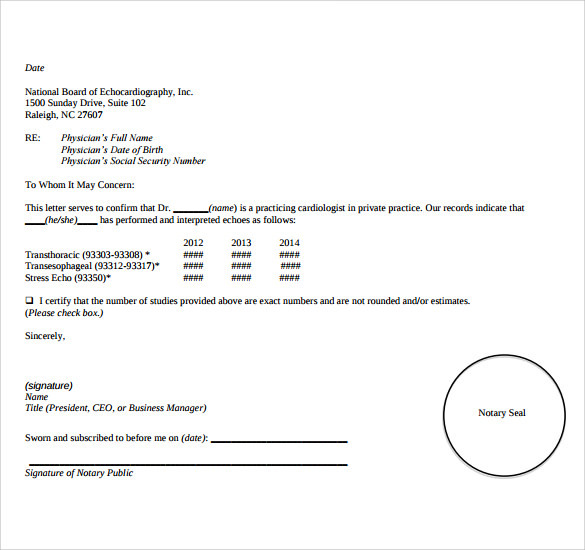 What are the Benefits of Notarized Letter Template?